IUKA, Miss. 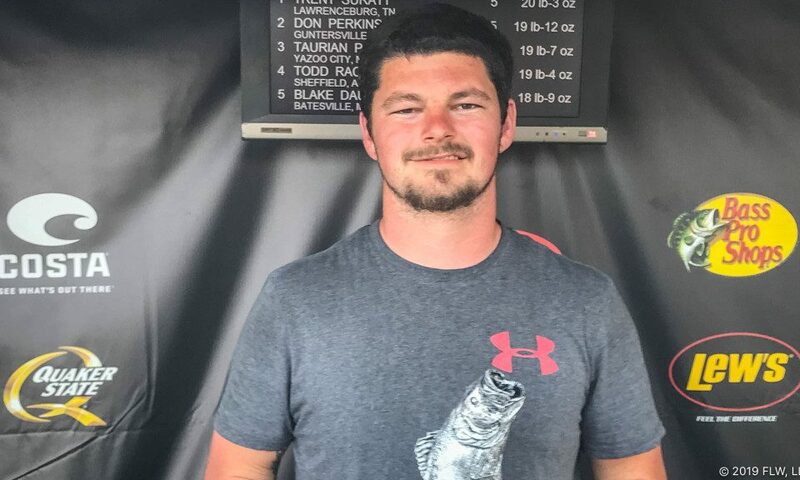 (April 8, 2019) – Boater Trent Suratt of Lawrenceburg, Tennessee, brought five bass to the weigh-in stage Saturday totaling 20 pounds, 3 ounces, to earn the win and $4,394 at the T-H Marine FLW Bass Fishing League (BFL) Mississippi Division tournament on Pickwick Lake. 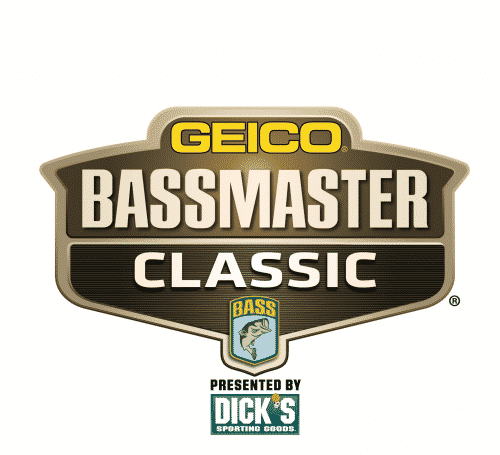 “I was on the upper end of the lake, just below Wilson Dam, targeting chunk rock in 4 to 7 feet of water where smallmouth and largemouth like to get in and bed,” said Suratt, who notched his first career win in FLW competition. “I stayed in one area all day – it was pretty much a flat on the main river that was probably 100 by 100 yards in size. 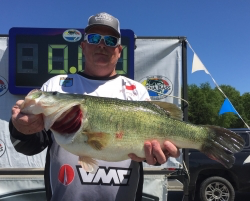 Suratt said he caught his fish on shaky-head rigs with a 5-inch, green-pumpkin-colored Yum Dinger. He used 10-pound-test Yo-Zuri braided line with an 8-pound-test Sunline Super FC Sniper fluorocarbon leader and a 7-foot, 3-inch Fitzgerald Stunner HD Medium-Heavy Spinning Rod. 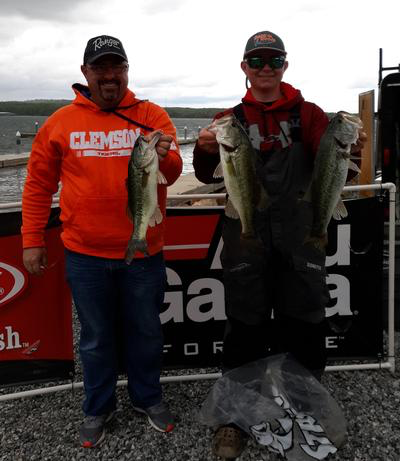 Atkins caught a 9-pound, 2-ouncer – the heaviest of the event in the Boater Division – and earned the day’s Boater Big Bass award of $630. 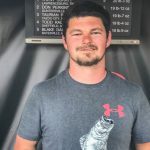 Thomas Sawyer of Byhalia, Mississippi, won the Co-angler Division and $2,512 Saturday after catching five bass weighing 19 pounds, 9 ounces. Sawyer also caught the largest bass in the Co-angler Division, a fish weighing in at 6 pounds, 5 ounces. 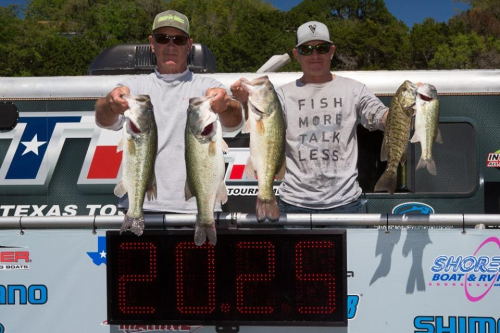 The catch earned him the day’s Co-angler Big Bass award of $315.